Parents – Family Connections, Inc.
We know that choosing a child care is a big decision for parents. We’re here to help. Family Connections can provide you with information on choosing quality child care, including questions to ask and things to look for in your child care provider. Feel free to browse the links on the left, and give us a call if you still have questions. Need A Child Care Referral? You may call our office at: (920) 457-1999/1-800-322-2046. Looking for resources to help pay for regulated child care? Click on the links to the left, “Connections Program” and “Wisconsin Shares Subsidy”, to learn more about two programs that offer financial assistance to qualified families. 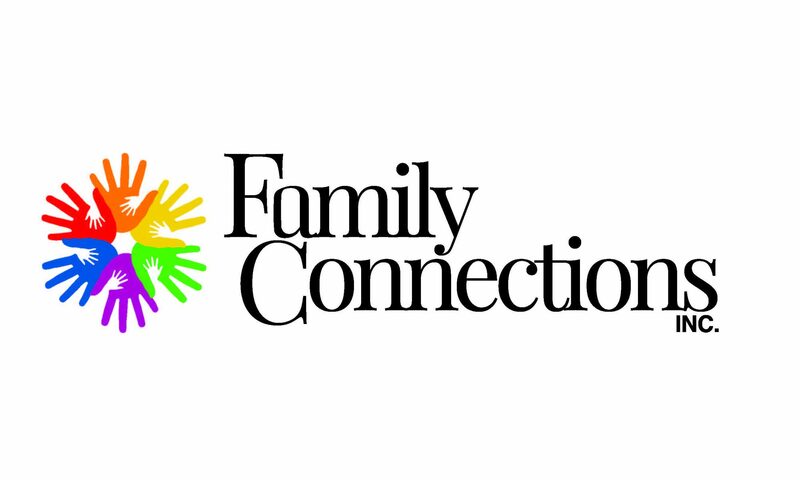 We are currently enrolling new families into our Connections Program (from Sheboygan County). Call us today (and ask to speak to Susan Crisp, ext. 105) to see if you are eligible to begin receiving monthly assistance!